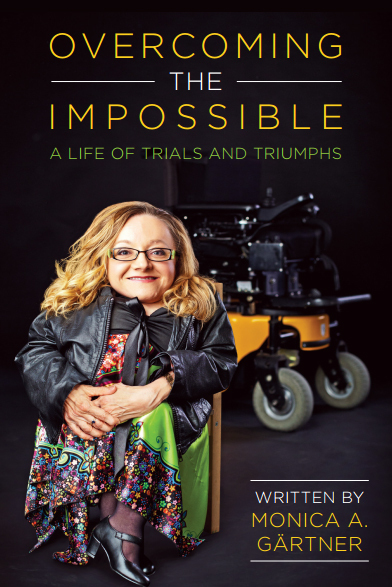 I am excited to finally release the first copy of my book, Overcoming The Impossible – A Life of Trials and Triumphs . It’s over 7 years in the making. I hope and pray that this book will inspire you to never give up on your dreams and aspirations. You are an amazing person and I love you just the way you are. I am available for speaking engagement. Check out the Testimonials page and Contact page to book me for your next event!